Suffice to say that we've discussed French drugstore beauty ad nauseam, but it looks as though Monoprix might have a new rival. After hearing whispers that Greece secretly has quite the array of killer beauty products, we naturally had to investigate. We had no idea that we'd ultimately find our entire summer skincare (and hair!) wardrobe in the process. 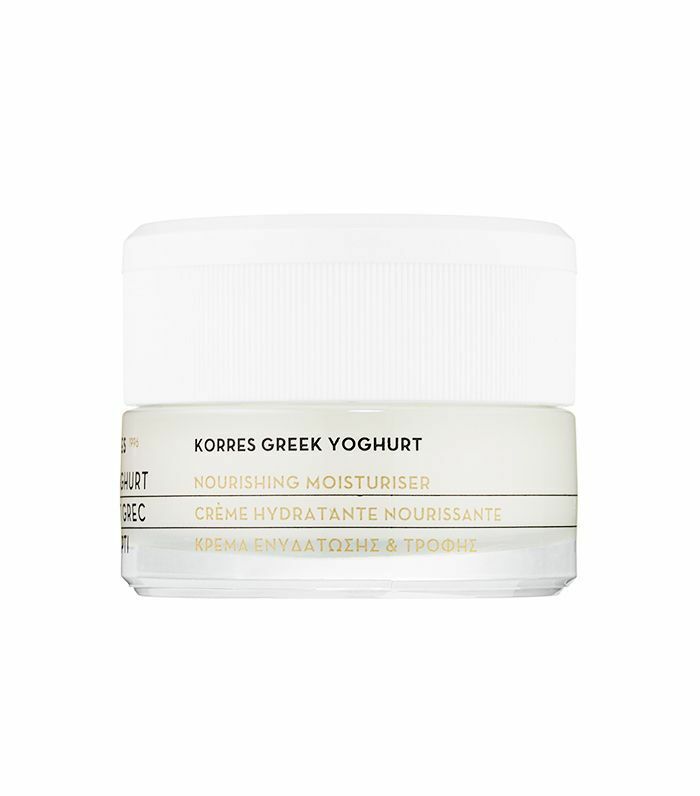 Not only do Greek products often revolve around that sunny Mediterranean climate, but some of the most popular brands are often largely natural to boot. Think a lot of olive oil, avocado, and herbs like rosemary and sage. The result is very clean formulas that are ultra nourishing to sun-kissed skin and hair. 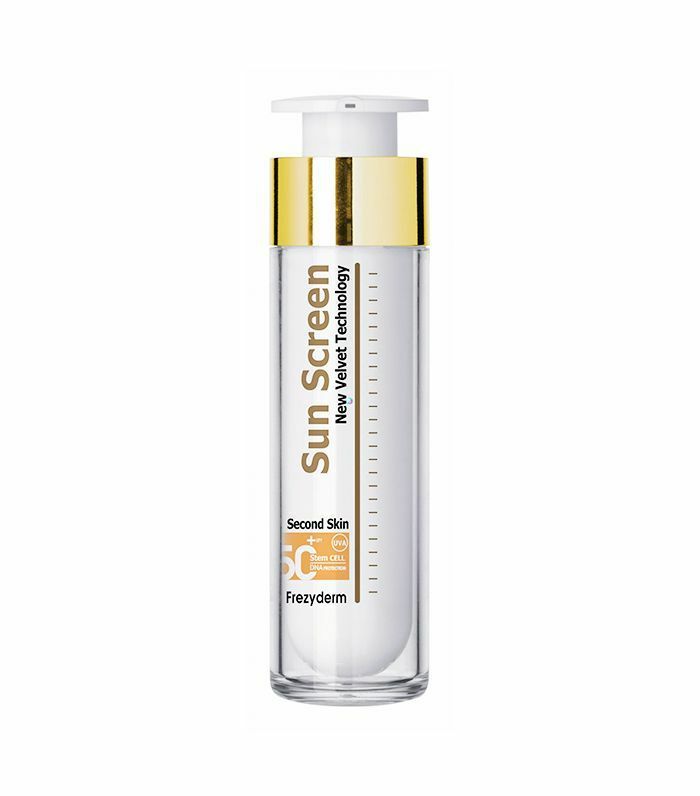 Consider one of the country's most popular sunscreens, for example, which happens to a cult favorite across Europe. For that product and more, keep scrolling. Here's a spoiler alert: You'll want one of everything. This all-in-one shampoo tackles a very summer-specific conundrum: Our ends tend to get dried and bleached out by the sun, but our roots are more prone to grease and sweat. 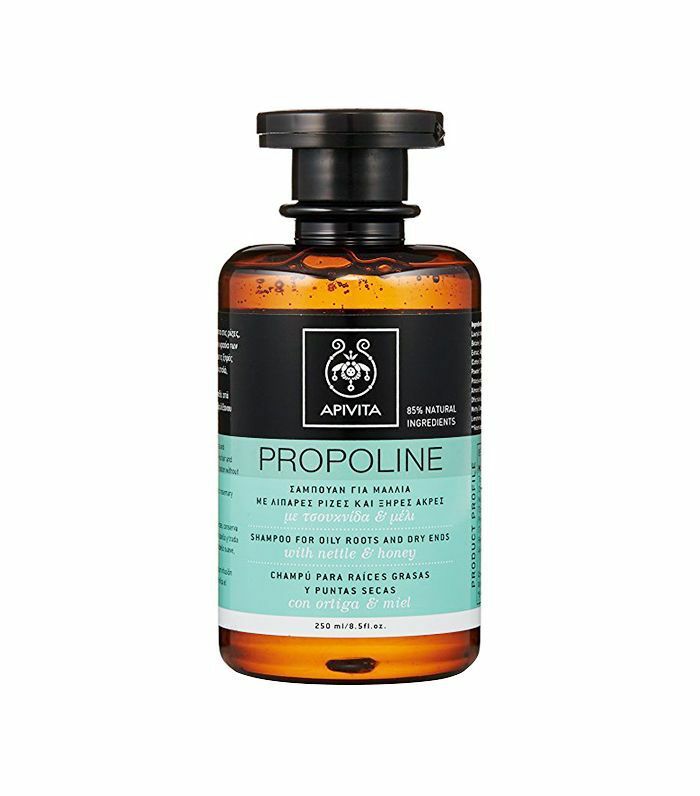 Made with 85% natural ingredients (including propolis, nettle, and sage, which help balance the scalp's sebum production), this formula was designed to restore balance to finicky strands. There's no surprise here: Greece does sun protection very well. This particular formula is a cult favorite in Europe, thanks to its SPF 50 protection, slightly tinted finish (to help blur imperfections), and velvety, second-skin texture. Should your travels take you to Greece (we're not jealous or anything), definitely stop by the market to pick up some olive oil–based soap—it's a local staple. The rest of us will have to settle for ordering it on Amazon. Mastic oil is sourced from a tree by the same name and is known for its immense antibacterial and reparative benefits—making it an incredibly popular beauty ingredient, especially in Greece, where it's considered a native staple. 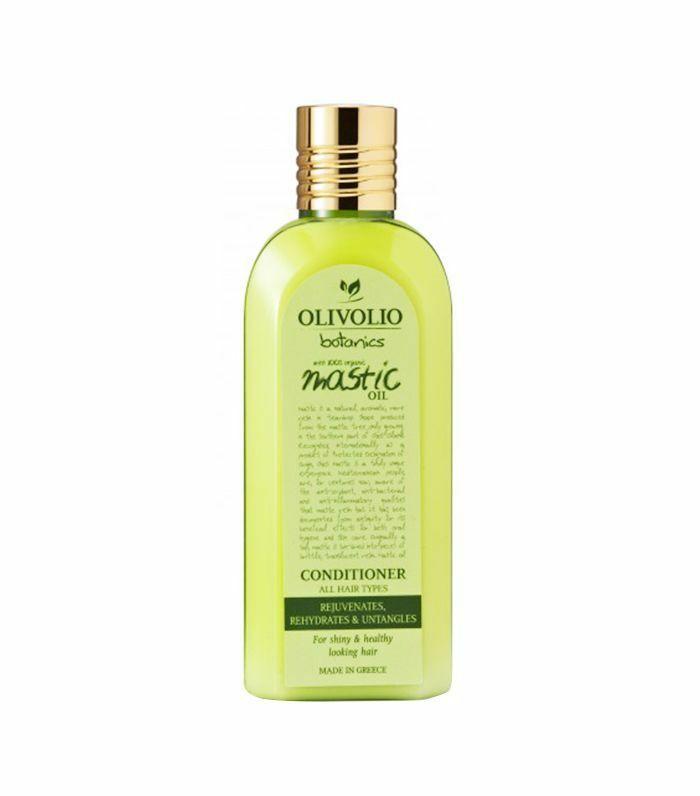 Case in point: This organic conditioner was formulated with mastic, olive, and argan oils, as well as a variety of herbs to effectively restore and nourish even the most sun-beaten strands. We've found it: a body butter you'll want to swim in after a day in the summer sun. 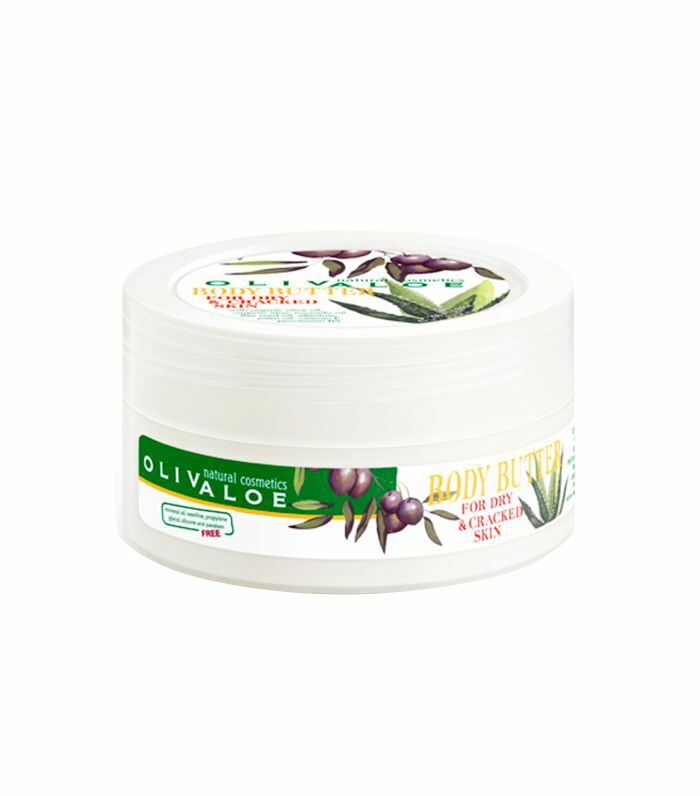 Packed only with organic olive oil, aloe, and avocado, it's the perfect remedy for sunburns, cracked skin, and every ailment in between. 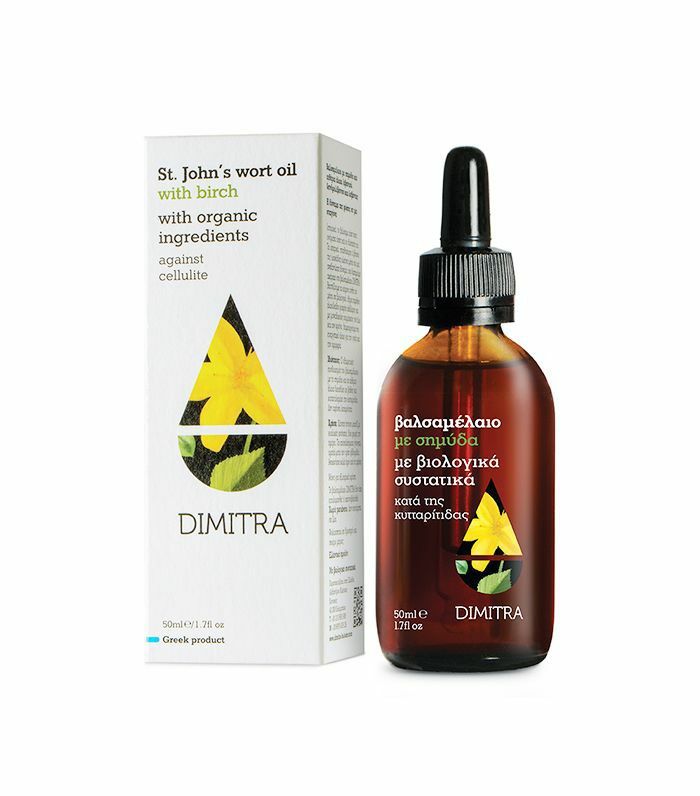 This formula relies on herbs like rosemary, St. John's wort, and frankincense to effectively target cellulite: Simply apply the oil in circular motions to boost circulation, and watch those dimples disappear. Next up, check out 15 French drugstore beauty staples we love.